Iranian Foreign Minister Mohammad Javad Zarif said the US administration’s decision to withdraw from a nuclear arms control treaty with Russia proves that any deal with Washington “is not worth the ink”. “Yet another withdrawal from an accord by the Trump administration; this time the #INFTreaty. It’s not just the #JCPOA or Iran: Seems this clique is allergic to anything w/ US signature on it. 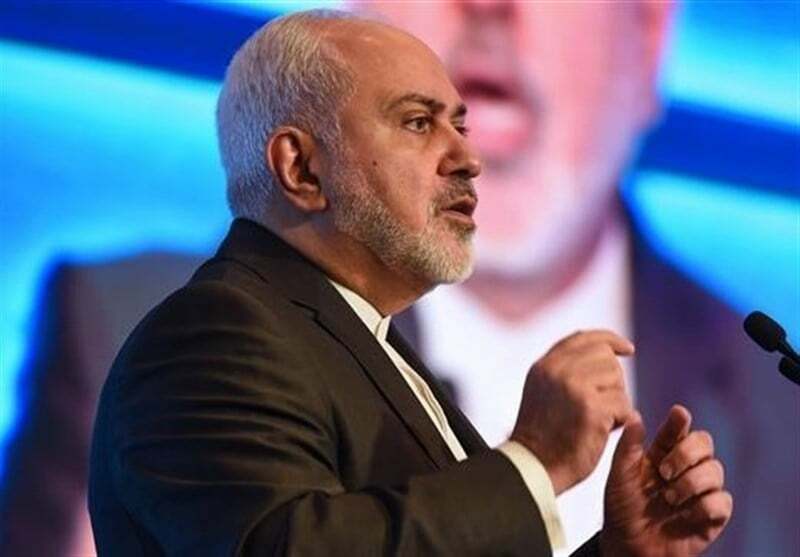 Message: Any deal with US govt is not worth the ink; even treaties ratified by Congress,” Zarif said in a message posted on his Twitter on Friday. US Secretary of State Mike Pompeo said on Friday that Washington will suspend its obligations under the INF (the Intermediate-range Nuclear Forces) on Saturday and will withdraw from the landmark 1987 arms control accord in six months if Moscow does not end its alleged violation of the pact. In a similar move in May 2018, US President Donald Trump pulled his country out of the JCPOA, the nuclear deal that was achieved in Vienna in 2015 after years of negotiations among Iran and the Group 5+1 (Russia, China, the US, Britain, France and Germany).